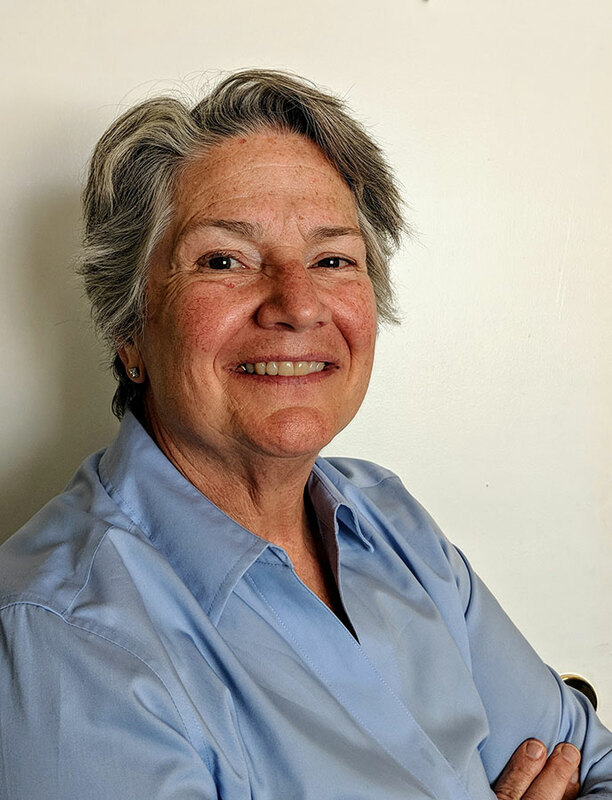 Rep. Carla Piluso, D-Gresham, is a member of St. Clare Parish in Southwest Portland and a co-sponsor of the bipartisan bill. 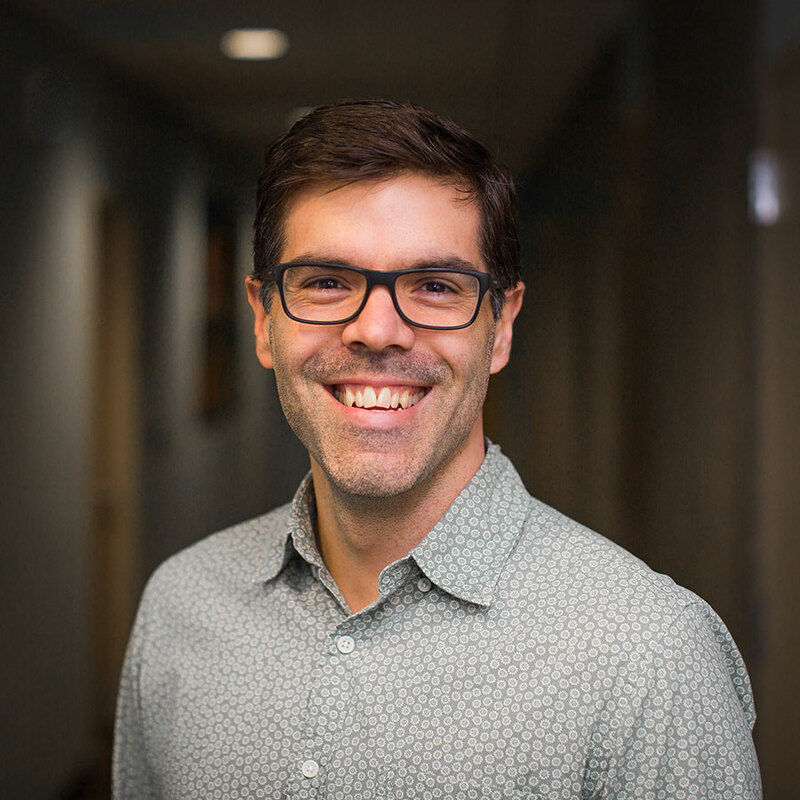 Matthew Westerbeck is program manager for Catholic Charities Oregon’s refugee services. The number of refugees coming to the United States is down 71% compared to 2016 figures, and the budget to support resettlement work has been slashed. “The federal government is so significantly decreasing funding for what we do that we are asking Oregon to step forward and help us serve these families who are literally arriving with the clothes they are wearing and a suitcase,” said Matthew Westerbeck, program manager for Catholic Charities Oregon’s refugee services. Local Catholics have asked legislators to back House Bill 2508, which would provide $4.5 million in additional funding for refugee resettlement efforts. “Especially right now, when there’s a lot of fear about people who are different, we need to remember that we as Catholics have a mission to welcome the stranger,” said Kerri Babin, a member of St. Ignatius Parish in Southeast Portland. Catholic Charities, Ecumenical Ministries of Oregon and Lutheran Community Services Northwest are all in favor of the bill, offering “a clear sign this legislation will serve the best interests of refugees, who are driven from their own countries for fear of war, violence or persecution,” said Todd Cooper, special assistant to Archbishop Alexander Sample and liaison to public policy work. 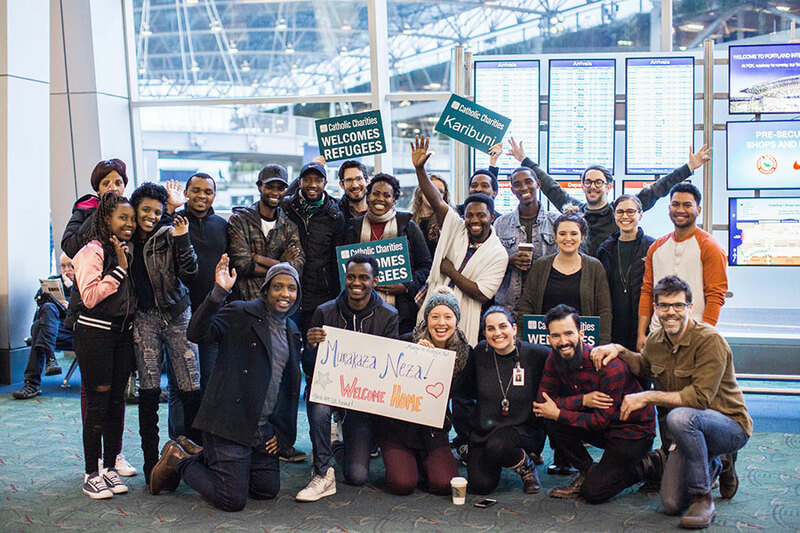 The Immigrant and Refugee Community Organization and Unite Oregon, an intercultural justice group, have joined with the faith-based agencies to advocate on behalf of HB 2508. Under the bill, the Oregon Department of Human Services would award grants to eligible refugee resettlement agencies, appropriating the grants from the state’s general fund. Utah and New York also have allocated state funds for refugee resettlement in response to federal policy changes. To be classified as a refugee, a person has legal status granted by the United Nations. Less than 1% of refugees worldwide are resettled, and some people spend years waiting in refugee camps. The U.S. Conference of Catholics Bishops is among nine agencies receiving federal funds for refugee resettlement in the United States. The bishops have cooperative agreements with local Catholic Charities, whose staff welcome newcomers at the airport and help refugees secure housing, set up utilities, gain health care and navigate legal issues. The United States is on pace this year to admit the fewest number of refugees since the resettlement program was established in 1980 — about 20,000, according to U.S. Department of State’s Refugee Processing Center data. Administration officials have given different reasons for the caps on refugee admissions and cuts to funding, including protecting American jobs and national security. 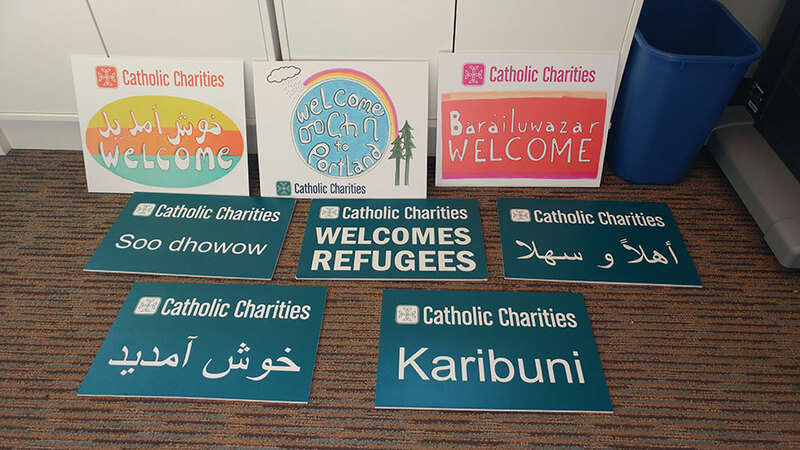 In recent years, Catholic Charities of Oregon aided around 600 refugees annually. Westerbeck predicts this year it will resettle a maximum of 140 individuals. The federal funds received by resettlement agencies, including Catholic Charities, are tied to the number of newly arrived refugees an agency supports. While there now are fewer refugees to aid, the subsequent lack of funding forced around 100 resettlement programs nationwide to close in the past two years, according to Westerbeck. At Catholic Charities of Oregon, more than half the refugee resettlement staff has been let go. “If a staff shrinks too much they can’t adequately assist new families that do come and those who are already rebuilding their lives,” said Westerbeck. With sufficient support, most refugees become self-sufficient within six-eight months, according to Westerbeck. Rep. Carla Piluso, D-Gresham, is a member of St. Clare Parish in Southwest Portland and a co-sponsor of the bipartisan bill. HB 2508 passed out of the House Committee on Human Services and Housing unanimously and is making its way through the legislature. “I think Oregonians on both sides of the aisle understand that refugees make Oregon better, whether it’s the skills they bring to our economy or the richness they bring to our culture,” said Piluso. She said refugees are “the most screened individuals to enter our country” and providing them with needed support prevents them from falling through the cracks — saving the state money on emergency room visits and public assistance. A number of St. Ignatius parishioners recently provided written testimony on behalf of HB 2508. Last fall the parish community, with the backing of the Jesuits West province, opened Tibbetts House, a transitional home for Catholic Charities-aided refugees. Babin coordinates parish volunteers for the house and also assists at Catholic Charities’ refugee services. “Since I’ve started volunteering at Catholic Charities, I’ve seen the stress they have because the funding has been cut but many needs are still there,” said Babin. Yet he said there’s a heightened sense of celebration when a refugee family is welcomed at the airport. Our state is already overburdened on taxes. If each Catholic in Oregon gave $10 to Catholic Charities, HB 2508 would be unnecessary. It is OUR responsibility, not the government's, to welcome the stranger. Shame on us for expecting the government to bear our burden. This comment has been hidden due to low approval. What can the average person do to help? Can't afford to offer finances. But have time & caring to give. I also live 5 hrs from Portland. This comment has been hidden due to low approval.